Victorious in the battle of his life, but set up by the king to be slaughtered with his Argonauts rather than be rewarded as promised, Jason was brave enough to attempt to steal the Golden Fleece against all odds. The Greeks, his people, desperately needed its favor and wondrous bounty. 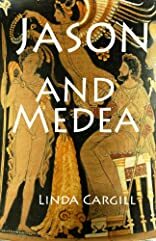 But without Medea's help, Jason had no mere mortal hope of getting the Fleece and bringing it home to his people. 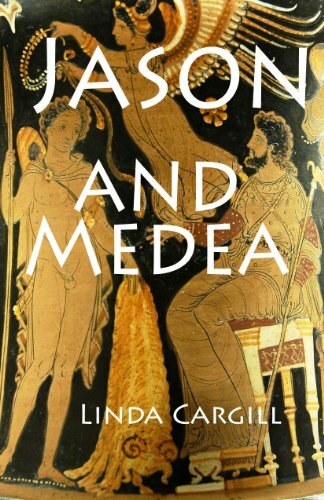 Medea would have to betray her family and her people to save the golden giant among men who she came to love. Together they would face the wrath of a people, and take on the gods.